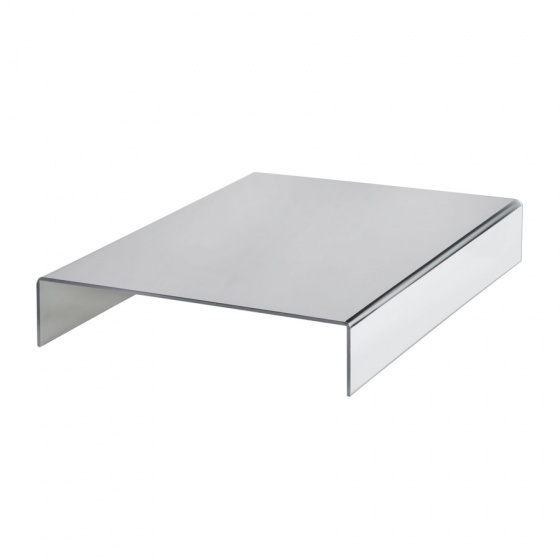 Create different levels in your displays with our range of wood buffet risers. 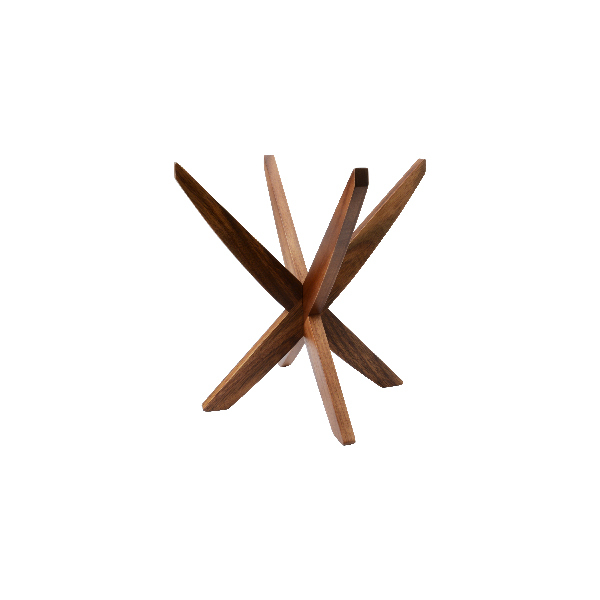 Create different levels in your displays with our range of reversible, acacia wood Zen Risers. 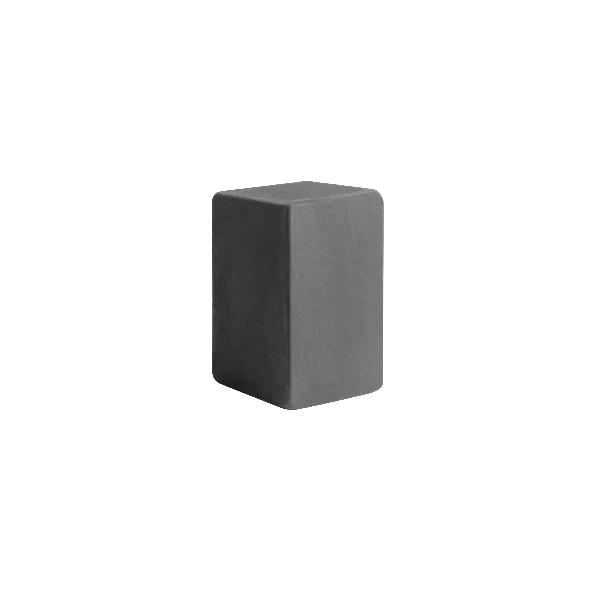 Create different levels in your displays with our range of stone risers.